For a number of months, MCC Saskatchewan has been working on an exciting documentary project with Wavelength Entertainment. The six-part series, entitled Bridging Borders, debuted on City TV Saskatchewan on February 26th with future episodes to be aired in the coming weeks. Bridging Borders is an emotional, eye-opening and inspirational documentary series that goes beyond the international headlines to showcase the incredible stories of everyday Canadians who band together to sponsor refugee families from overseas through Canada's unique private refugee sponsorship program. Bridging Borders is a documentary series about Saskatchewan people responding to the needs of refugees around the world: People helping people. MCC has been involved with private refugee sponsorship work since the program began. 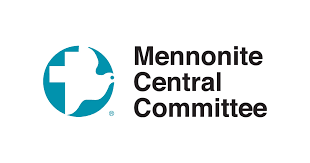 In fact, in 1979, MCC was the first non-profit organization to sign a private sponsorship agreement with the Canadian government. In response to the Syrian refugee surge in 2016, MCC has seen a significant increase in the number of Canadians interested in participating in private sponsorship. Bridging Borders beautifully captures the generosity of Saskatchewan families, the challenges facing Canadian Newcomers and the relationships that are formed throughout the sponsorship process. 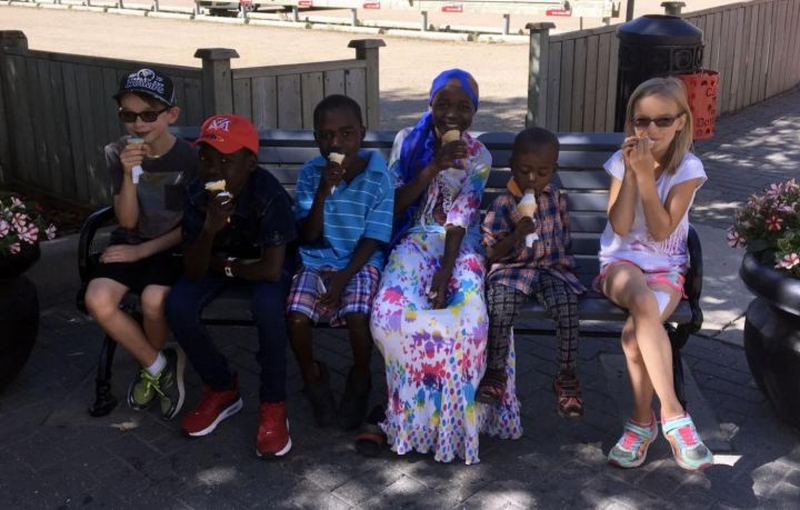 A group of neighbourhood friends decide to sponsor a family of six refugees from Sudan, hoping they can bring them to safety in Canada and help them adjust to life in a strange new land.